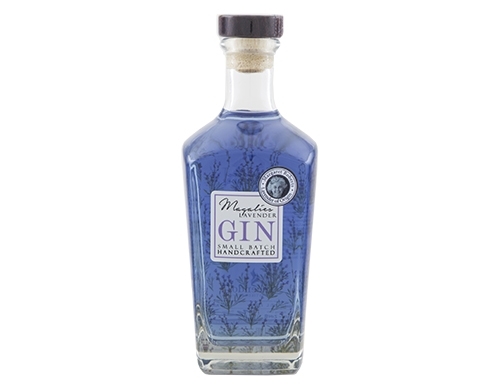 The Magalies Classic Gin is made from 16 different botanicals. 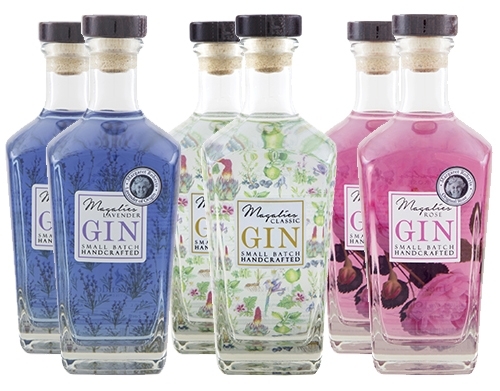 It could be called a modern day London Dry Style gin. 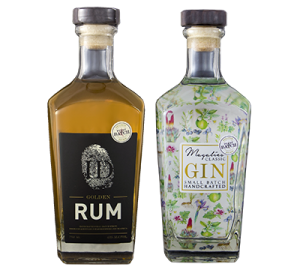 It starts out with hand harvested and peeled limes and lemons from the Magalies Valley and the gardens around our beautiful Hartbeespoort based Distillery. To balance the citrus flavours we add rose geranium grown in our own gardens. Blossoms from aloes endemic to the Magalies region are also added. 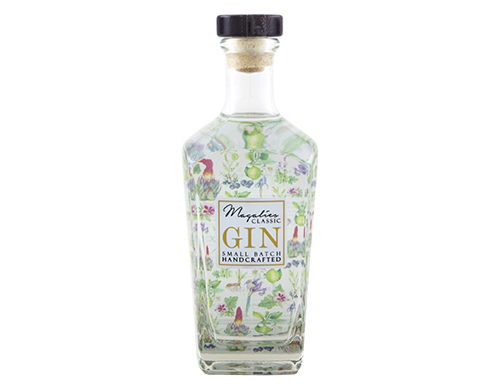 Lastly, we use a secret botanical contributing to the unique flavour of this Gin. 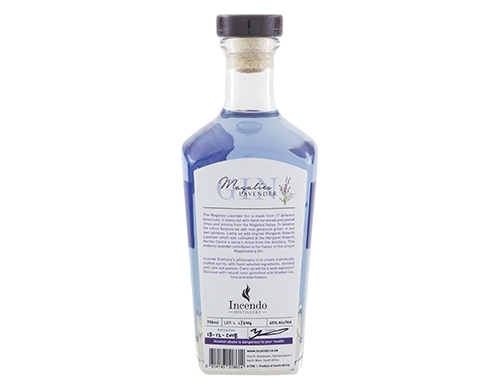 The aloe blossoms in this gin are from the Aloe Peglerae and Aloe Arborescens, which are endemic to the Magaliesberg area. 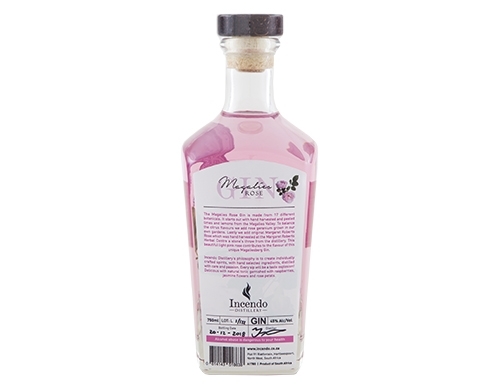 The distillery has planted its own aloes – grown from seed – for harvesting of blossoms in the future and conservation of these species. 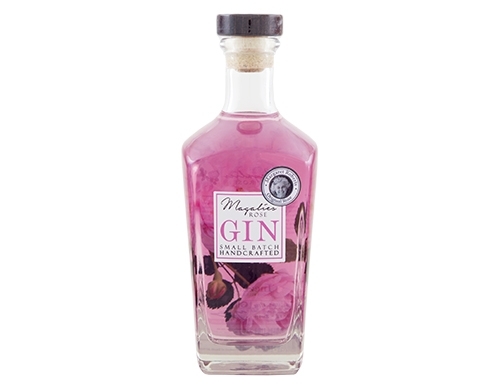 This is a very versatile craft gin, and can be used in G&T’s and any classic gin cocktails. Our perfect serve is in the Tom Collins cocktail, garnished with a lime wedge. 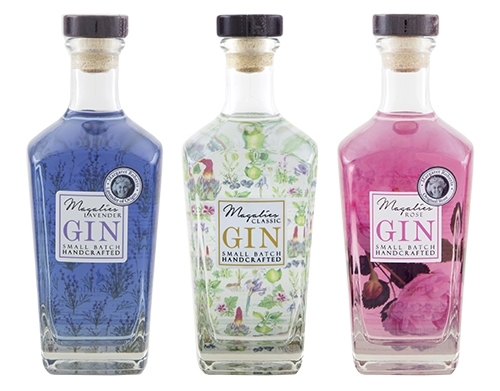 This gin is produced in small batches of around 100 bottles at a time, with hand harvested botanicals. It is bottled and labeled by hand. 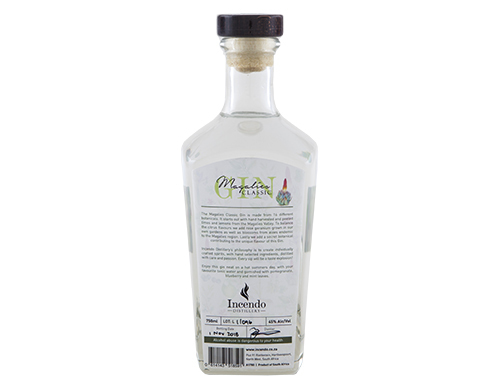 No automation, only pure passion and care that goes into every Incendo Distillery product.